Whether it\'s buying or selling a property in the Los Angeles area, Premier LA Estates is committed to helping its clients ease the process. Clients are confident working with Natalie Elias and her company because of their successful track record and real estate expertise. 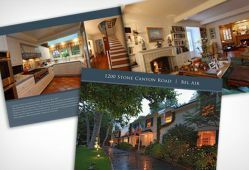 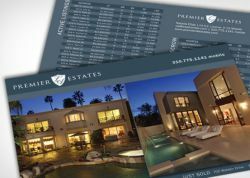 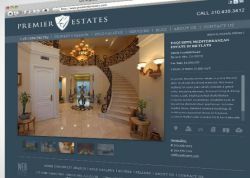 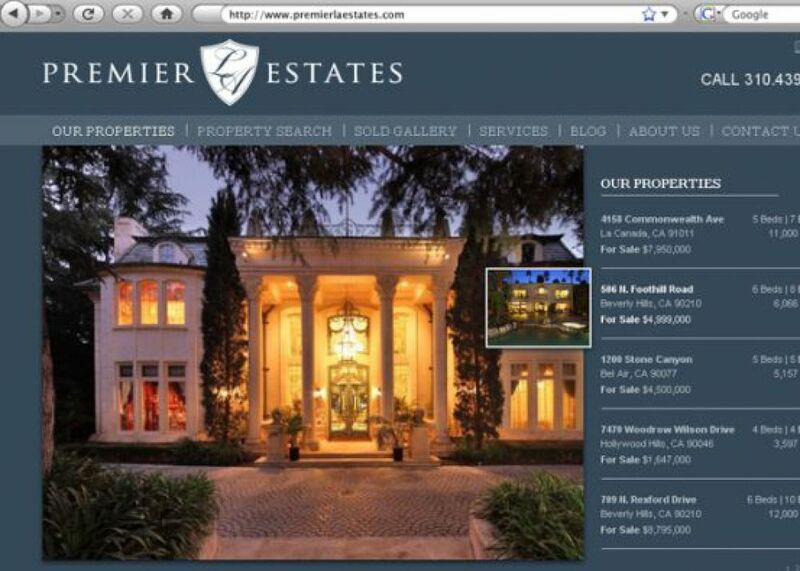 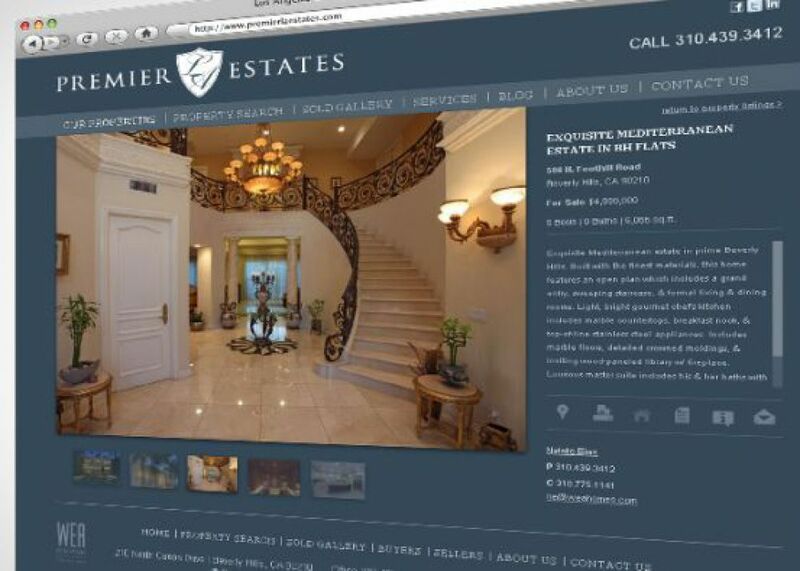 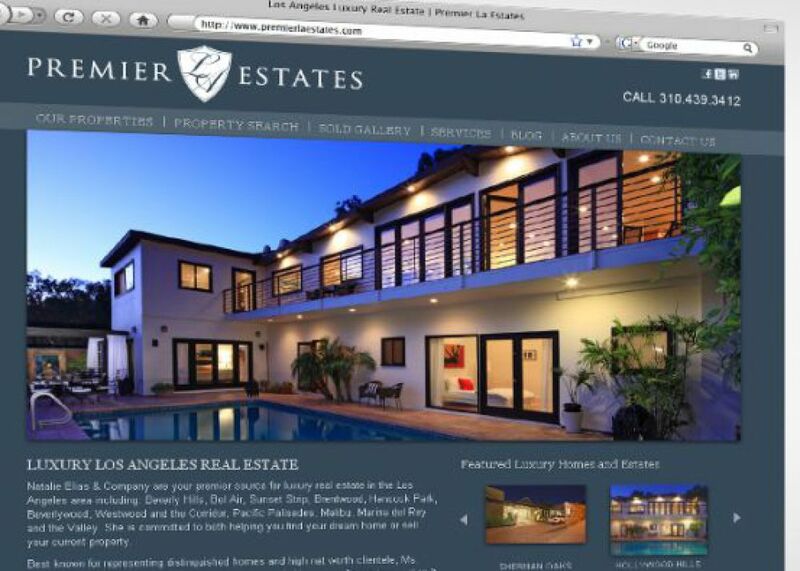 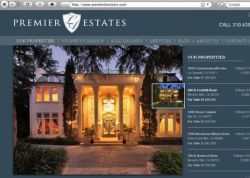 SM Sold created a brand identity, website, as well as marketing materials for Premier LA Estates.